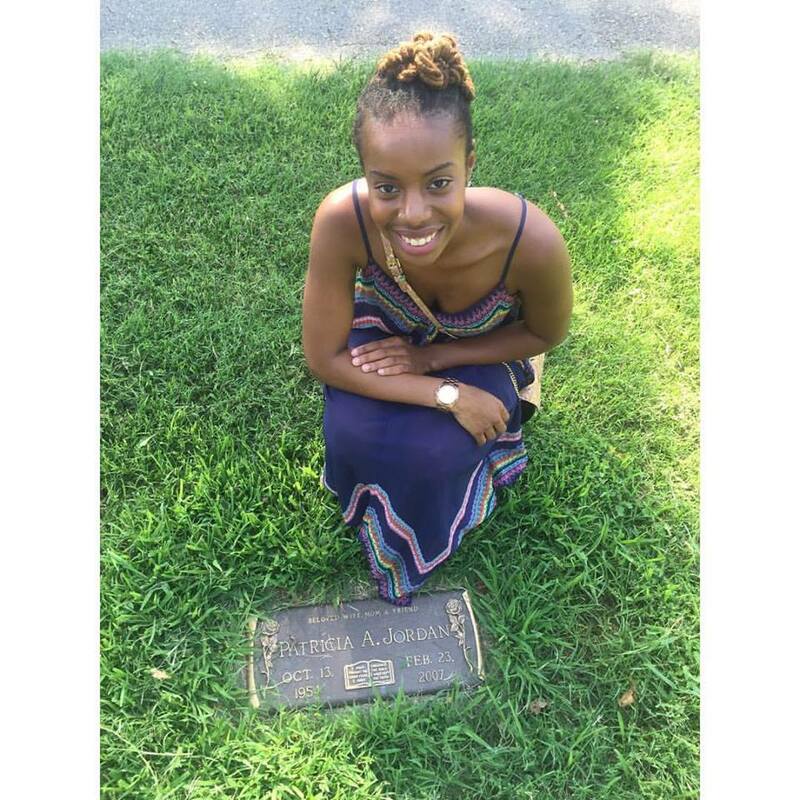 On February 23, 2007, St. Louis native Lola Jordan lost her mother at the young age of 15. And while it's definitely taken a toll on her throughout the years, she's survived the traumatic experience, growing into a much more stronger person. Approaching the 10th anniversary of her mother's death, Jordan had the idea to launch a scholarship gala in her mother's name, turning a day of trauma into a day of joy. But what makes this idea even more amazing is that the scholarship is designed to benefit people who have experienced similar trauma as Jordan. She named it in honor of her mother. The Patricia Jordan Foundation Scholarship Foundation Fund was created "to assist children by helping them feel financially secure and by supporting them to help them move forward and live life after the loss of a loved one." On March 30th 2017, the 1st Annual Patricia Jordan Foundation Scholarship Gala will be held at Private Affairs of Charlotte located at 520 Clanton Rd. Charlotte, NC. Below, Lola shares 10 things she's learned on the 10th anniversary of her mother passing away. 1. It's ok to have feelings of sadness, anger, confusion, and hurt. 2. It was ok to forgive yourself, if the relationship wasn't in the best place before they passed away. 3. You have to learn how you heal best. Healing is important. 7. Letting go of that guilt and shame that was attached with the relationship before that person passed away. 8. They still love you, they will always be with you, and you will be always connected forever. 9. Nobody will be able to replace them. 10. You can continue to live your best life, keep their legacy going, and don't be afraid to share your story, because it will help someone else. If you're in the Charlotte area and would like to attend Lola's event, or if you would like to donate to the Patricia Jordan Foundation Scholarship Foundation Fund you can find additional information here. Let's send Lola some positive vibes below. Share something important you've lost in your life and how you overcame it.